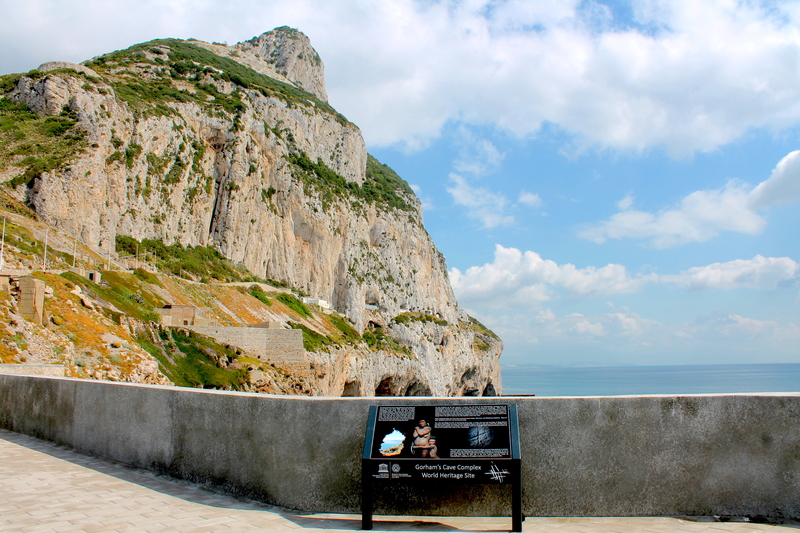 European Discoveries: Top Things To Do In Gibraltar! 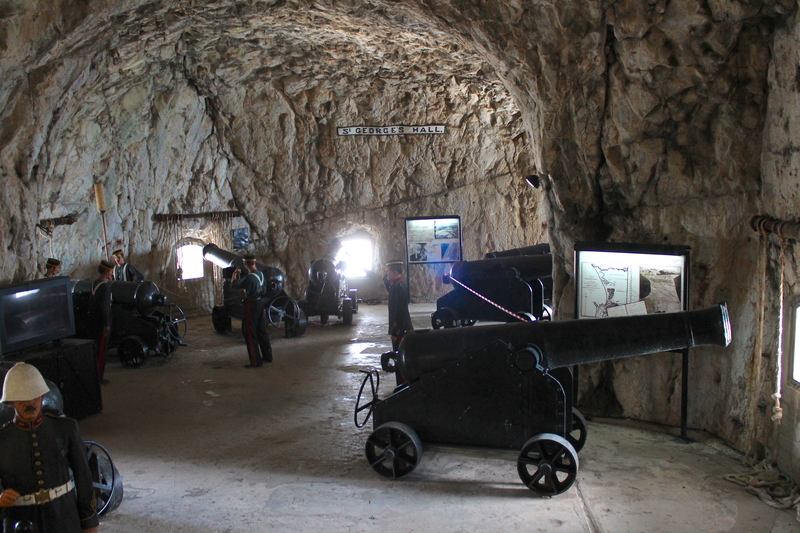 Despite Gibraltar still being underrated destination and not a well known European city to explore, I have always been fascinated by its historical background and its perfect location. As soon as I got back from South Africa, I had the chance to plan a very special trip to this spectacular British Overseas Territory. However, it is a British Overseas Territory. With the support of Gibraltar Tourism Board (#visitgibraltar), I had the chance to deeply explore this wonderful British Overseas Territory. Despite it is still an underrated and not well known destination in Europe, I can guarantee you that there are lots of things to do and explore! In order to get the best view of the city together with the top of Rock of Gibraltar, you surely have to take the Cable Car to enjoy this breathtaking view! I would suggest to spend some time up there, having lunch or drinks in front of the ocean. You can also plan a delicious and fancy dining experience at Monse Calpe Suite Restaurant, famous as a wedding venue as well! 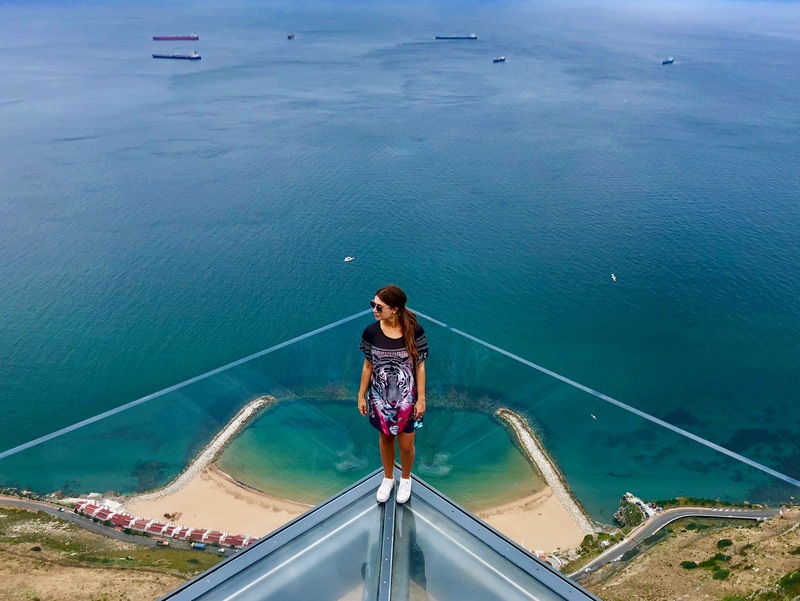 Probably the most famous tourist attraction in Gibraltar, the Sky-Walk on top of the Rock of Gibraltar, with a stunning ocean-view, is something that you cannot miss! 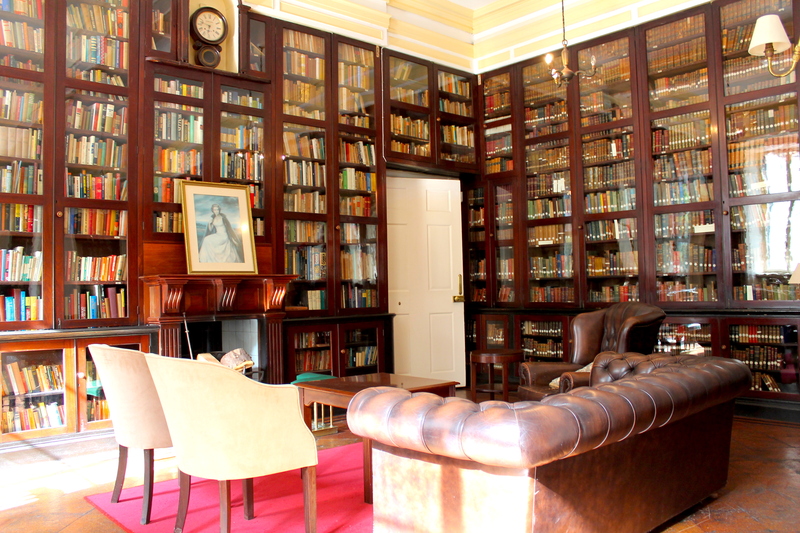 The Garrison Library, founded in 1793, is probably my favorite spot in Gibraltar! 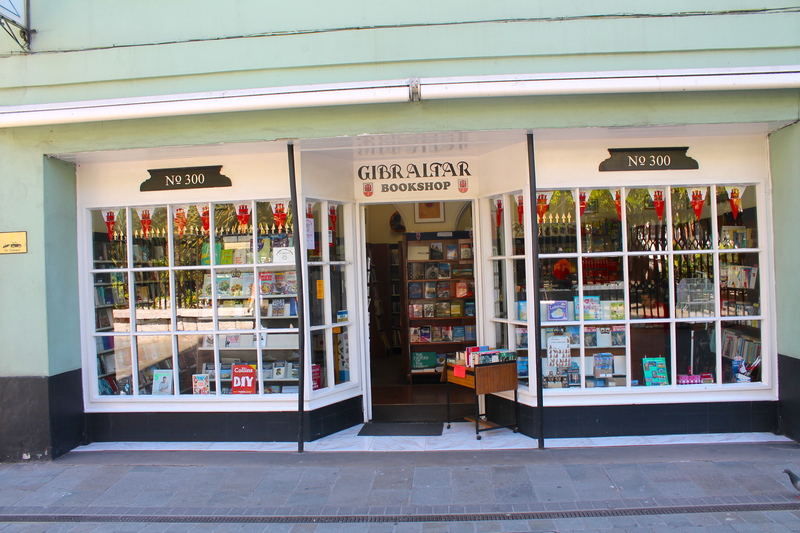 Visitors and locals have the chance to learn a lot through this books collection about the historical background of Gibraltar, and much more! 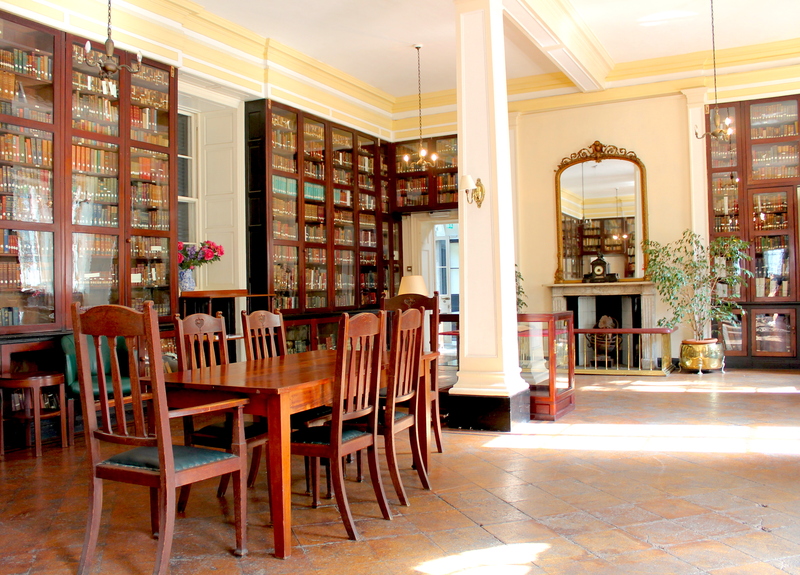 It is possible to plan a guided tour, which I highly recommend! 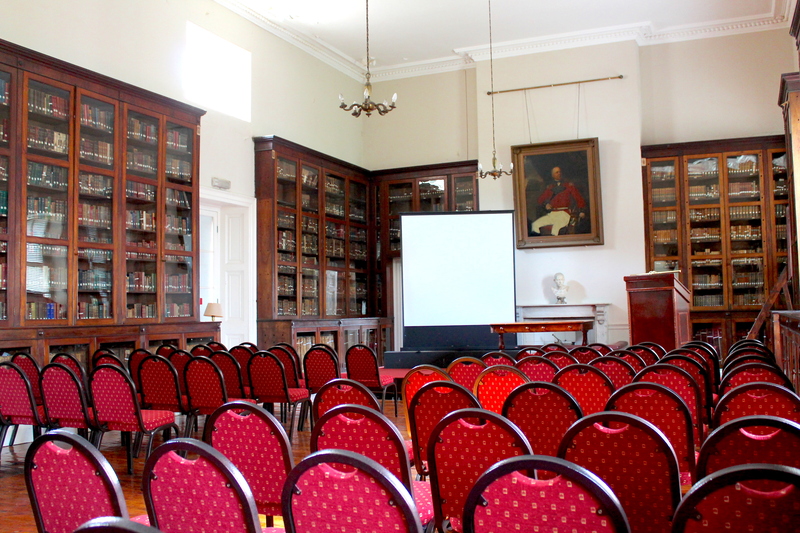 This wonderful location is now used also for conferences and private events, as well as for weddings! 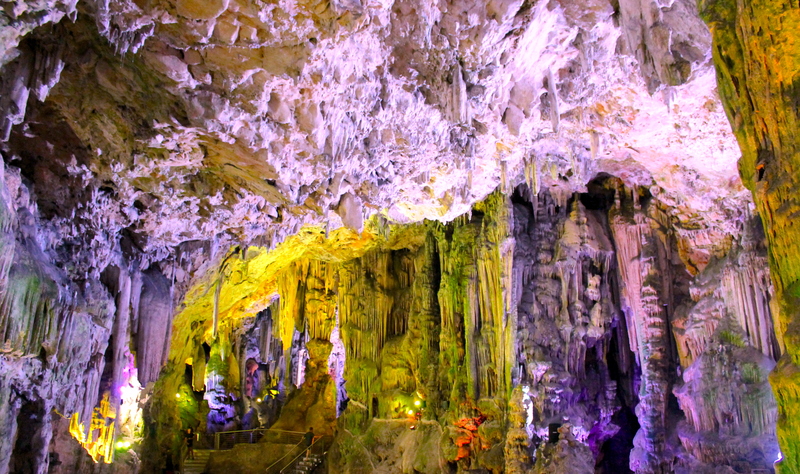 Another magnificent place in Gibraltar is definitely the St. Michael’s Cave, which was long believed to be bottomless. This probably gave birth to the story that the Rock of Gibraltar was linked to Africa by a subterranean passage under the Strait of Gibraltar! 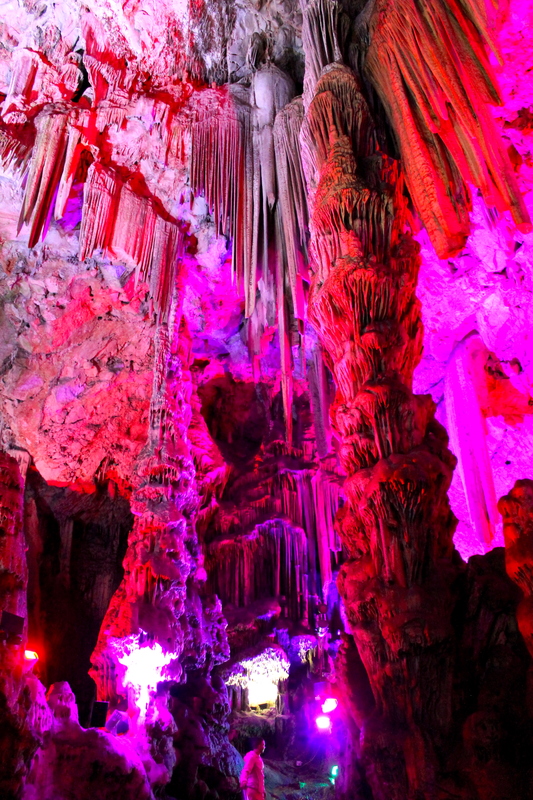 Today the cave is enlightened with colorful neon lights, which create a very dreamy atmosphere! 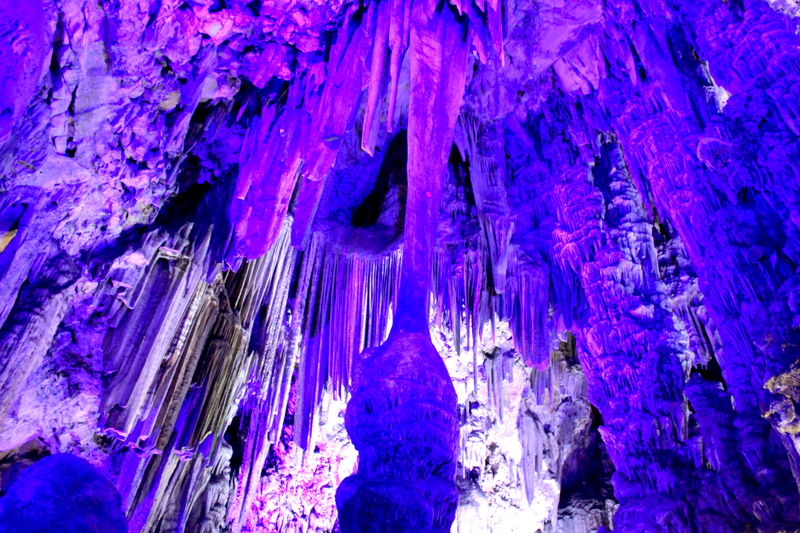 Moreover, nowadays this cave is used also as a theater for events, due to its huge capacity: it can hosts in fact 600 hundreds people! 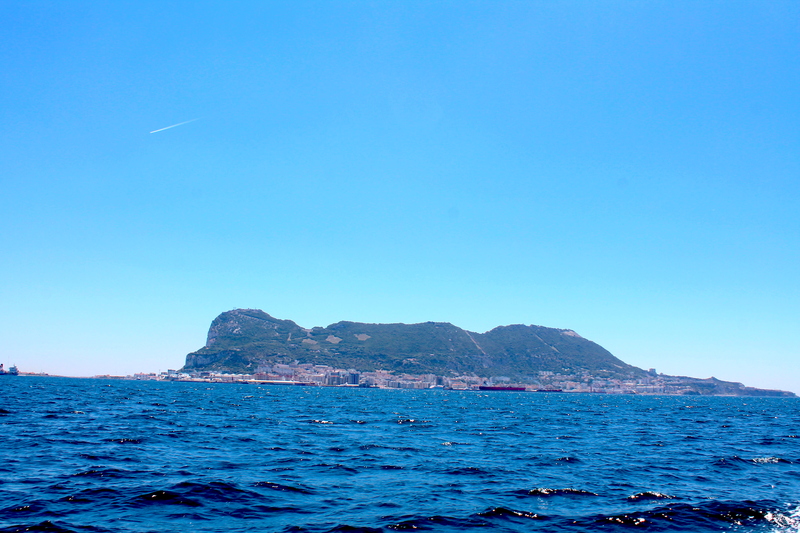 Going on a Dolphin Tour (into the wild) in Gibraltar is absolutely a must! Not only because you will see the big rock from afar, which gives you a totally different perspective of the city, but also because you can see loads of amazing dolphins! I was amazed when I saw how big those dolphin species were! A boat company that I’d like to recommend is Dolphin Safari! 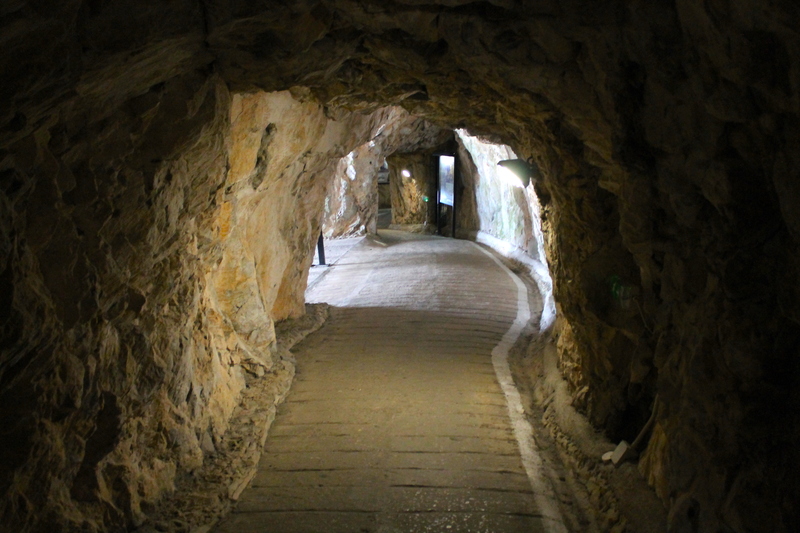 The Gorham’s Cave Complex is the name given to the area covering some 28 hectares on the East-side of Gibraltar, from sea level to the top of the Rock. In July 2016, it was inscribed as a UNESCO World Heritage Site. It is a very interesting site to get a better understanding about the global story of human evolution and adaptation. 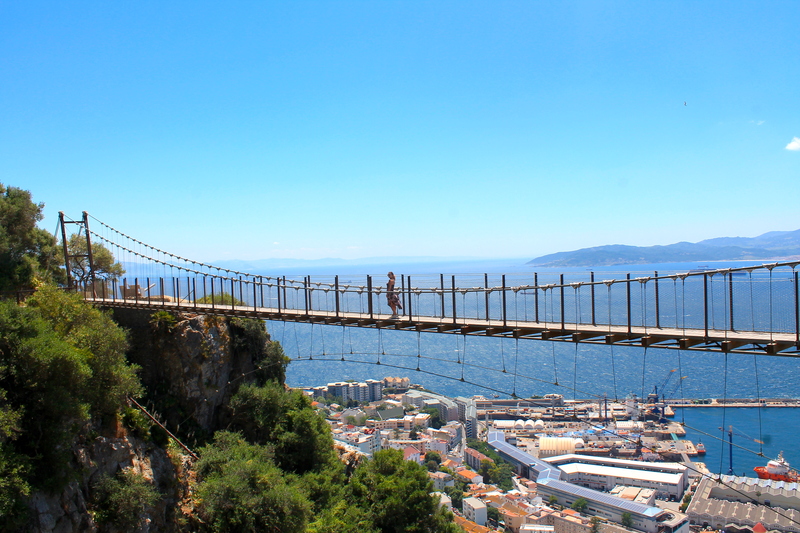 Gibraltar’s newest tourist attraction is definitely not for the faint-heated, but those who want an adrenaline rush can visit the new suspension bridge. This spectacular feat of engineering is 71 meters in length, across a 50-metre-deep gorge affording visitors magnificent views of across the strait, bay and city. I really liked it! 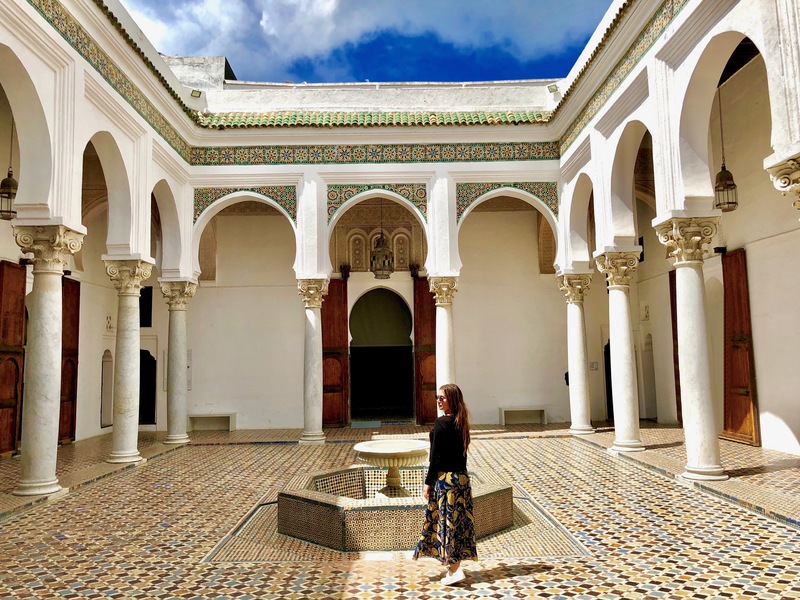 If you are spending more than a few days in Gibraltar, I would highly recommend to get the chance to explore the close Moroccan city of Tangier! It would add to your trip a delightful exotic experience, especially if you have never been to Morocco! To organize your trip to Tangier from Gibraltar, I’d recommend Blands Travel Group! They made my trip absolutely amazing, the guide who picked the group up from Gibraltar was so kind and the Ahmed, the Moroccan guide in Tangier, was so knowledgeable and attentive! 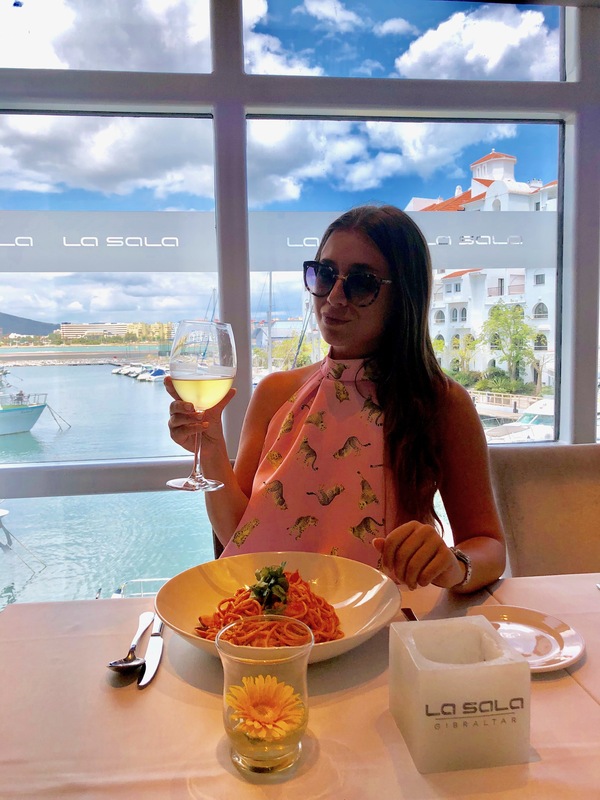 Due to my personal experience in Gibraltar, I can tell you that I had the best meals at the Sunborn Yacht Hotels Restaurants. The high quality food, the wide selection and the excellent service provide unforgettable fine dining experiences. 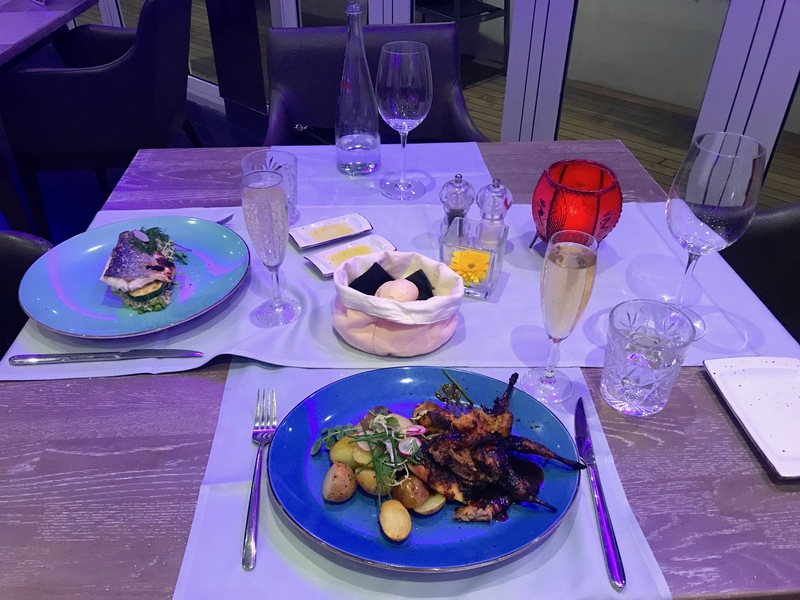 I would recommend the Sky Restaurant for dinner: I loved it! And a lovely lunch with beautiful views at La Sala Restaurant! Moreover, you can have delicious drinks outdoor at the Aqua Bar, or indoor at the Sapphire Bar! 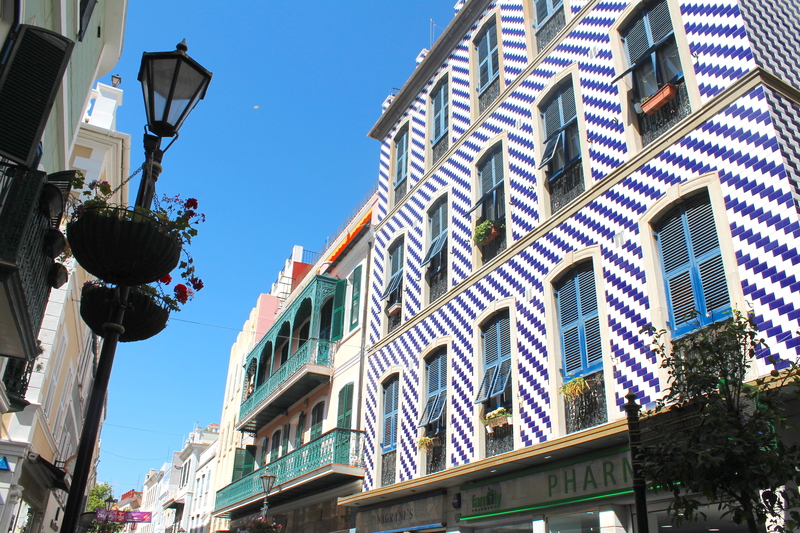 The city center of Gibraltar is simply amazing! It has a wide pedestrian area where you can enjoy some shopping. Every corner in town is incredibly clean and well decorated, with so many flowers too! The buildings are colorful and stunning! I particularly liked the Book Shop in Gibraltar city center! 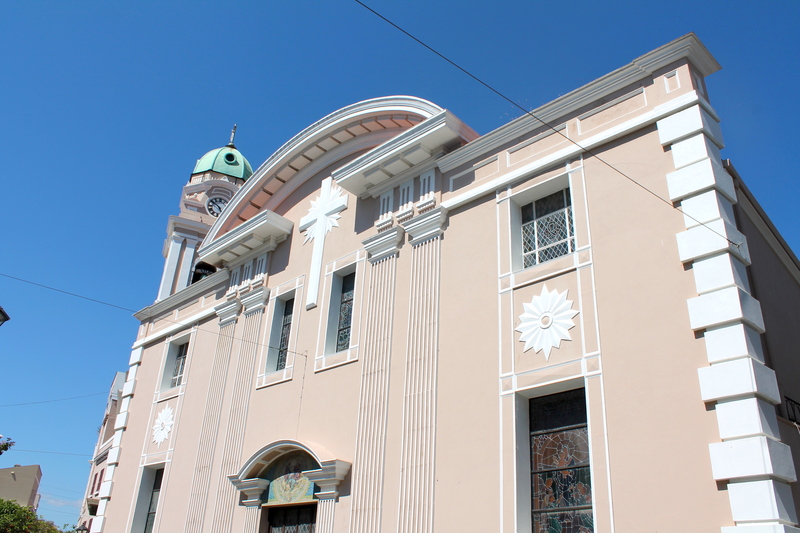 In Gibraltar there are several religious communities, such as Christians, Muslims and Jews. I personally really liked the Church architecture in the city center! 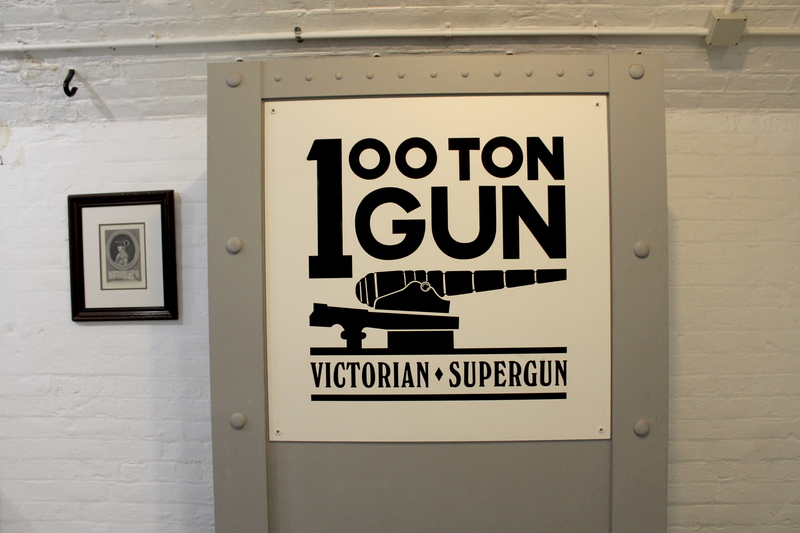 Furthermore, in Gibraltar there is a massive gun which weights 100 ton! Worth visiting and learning about it! The labyrinth of tunnels known as The Great Siege Tunnels are perhaps the most impressive defense system devised by man. At the end of the Great Siege in 1783, the defeated Commander of the French and Spanish troops, the Duc de Crillon, on being shown the fortifications that had led to the defeat of his troops, commented “These works are worthy of the Romans”. With the spectacular warm and sunny weather, you can enjoy the beach as much as you like! 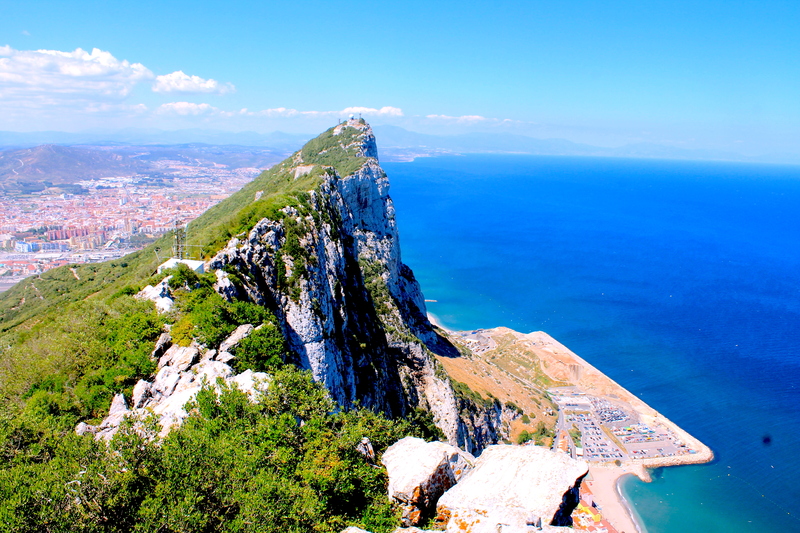 I hope this article will help you to organize your trip to Gibraltar! I personally had a blast there!